This presentation explores current tank cathodic protection trends, specifically for above ground storage tanks. Statistics show owners of above ground tanks often experience external corrosion issues because of limited or poor installation methods. 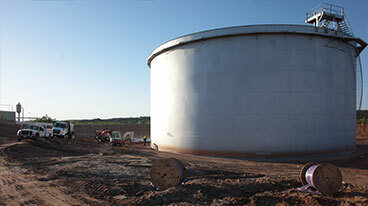 Typical above ground storage tank (AST) methods of the past involve a ring wall foundation that is generally formed with a sand or soil base, or even concrete for smaller tanks. 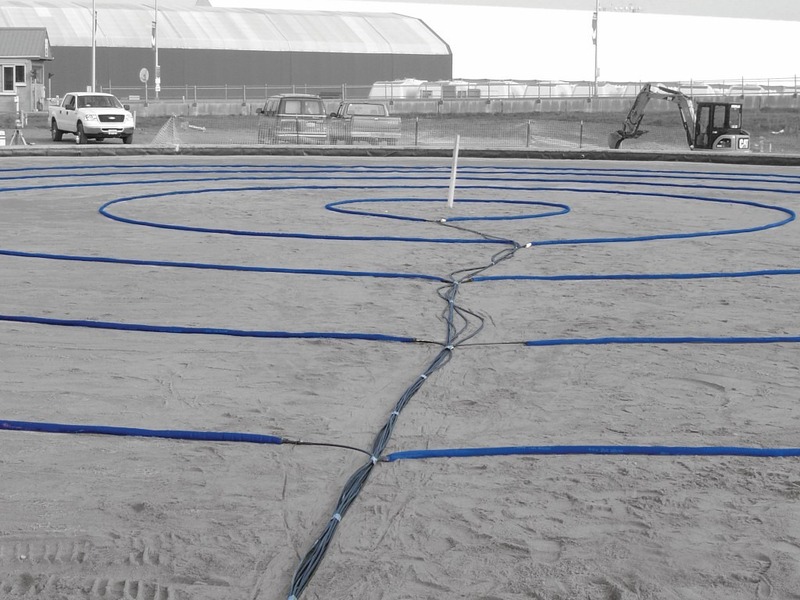 It has previously been acceptable to use a galvanic ribbon anode system (generally magnesium), but this system often fails prematurely due to unstable sand-based foundations and poor connections. For this reason, the industry is moving away from the galvanic anode system and to newer concentric ring tank cathodic protection systems for above ground storage tanks. While there are newer designs for AST cathodic protection systems, your first consideration should always be good engineering practices. The proper installation of a high-end tank cathodic protection system begins with known design specifications based on the tank size and diameter. This presentation compares traditional grid anode systems with newer linear anode concentric ring systems for the cathodic protection of above ground storage tank bottoms. In addition, congested terminal environments often lead to interference and less current at the tank bottom. While the field-fabricated and field installed grid anode system has been in use for over 20 years, some faults have been discovered. Field installation presents welding challenges for the contractor because the system must first be secured, and it cannot be installed directly over sheet liner. The ribbon anode and titanium conductor bars have to be field cut to the appropriate lengths. At the conductor bar to anode ribbon intersections, a weld is applied. The field assembled grid system is subject to weld failures, the spot welds can be damaged easily during subsequent sand installation, and care must be taken to hold the system in place so that it does not short to the tank bottom. 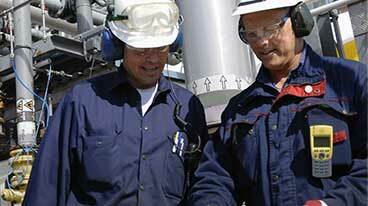 All of these installation challenges can adversely impact the system performance. Additionally, bare MMO in sand is an oxygen generator when used for cathodic protection. Oxygen is a depolarizer and in some instances this can lead to issues with maintaining polarization criteria. In comparison, newer concentric ring systems for above ground storage tanks include factory assembled anode rings that come equipped with the appropriate cable leads to extend past the ring wall penetration. No onsite field assembly is required. The system is pre-assembled in concentric ring sizes designed for your tank and requires no cutting, splicing, or welding, and the MMO wire is backfilled within a braided fabric sleeve with coke breeze. Anode locations are simply marked, each ring is laid out at the proper diameter, and cabling is extended toward the ring wall. The anode cables are labeled for ease of identification and to allow for monitoring of current to each anode ring. Unlike the grid system, the MMO anode is centered in a coke backfill – this coke environment inhibits the generation of oxygen eliminating the issues with depolarization. The concentric ring tank cathodic protection system is designed for longevity. A typical under-tank ring system using MMO anodes exceeds a 30-year life, however can be designed to extend life beyond 100 years. Some tank operators opt for a “replaceable” anode system, however time and manpower are required to extract and replace the anodes and backfill and the design life is only 30 years. Volatile corrosion inhibitors (VCI) are often used in conjunction with cathodic protection systems where CP cannot be installed or may be ineffective, such as ring wall crevices, poor bottom-to-sand contact, and more. It can be pumped under tanks via shielding high-density polyethylene (HDPE) containment liners. Today, tank owners have more effective choices than traditional grid anode systems for tank cathodic protection. The MATCOR Tank Ring Anode™ System is trending as a high-end solution for above ground storage (AST) tanks. 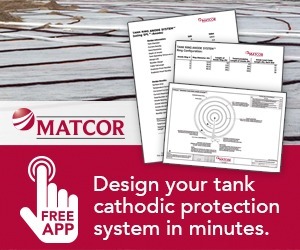 For assistance with tank cathodic protection design, MATCOR’s Tank Ring Anode System, project management or installation, please CONTACT US. Tank CP Installation – A Drone’s View! Pl send your design and quotation for a cathodic protection system for above ground vertical storage tank having diameter 35m and 14.5m height. Thank you for your inquiry. I am checking with our Proposal Department to see if they have been in contact with you yet, and if not, to please respond to you quickly.